In another big step towards promoting electric vehicles, BMW joined the bandwagon with the launching of the BMW i3 in its production version simultaneously in three locations – New York, London and Beijing. It costs €34,950 in its home country, Germany, equivalent to RM151,000 here but don't get too excited yet about the direct currency conversion. We have the tariff, duties, and other import permits that will sure jack the price up much higher. Launching its BMW i3 model, the German group compared the prospects of the electric car market to the technical revolution of the mobile telephone, but declined to give any sales or production targets. "What the mobile phone did for communication, electric mobility will do for individual mobility. 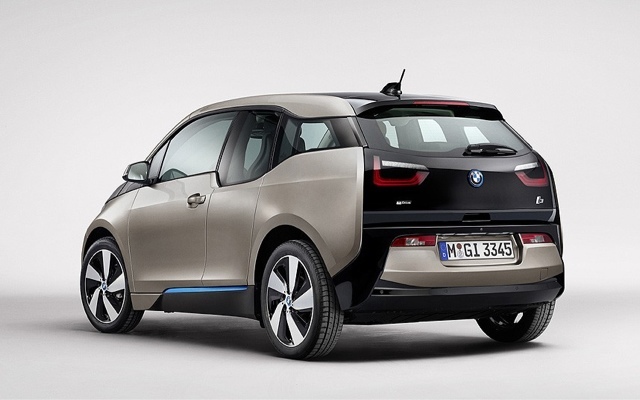 The BMW i3 is more than an evolutionary step -- it is a great leap forward." - Chief executive Norbert Reithofer, during the launching. The series-produced model will go on sale in Europe in November to be followed in the United States, China, Japan and several other markets in the first half of 2014. It will hit the German market at a price of €34,950 ($46,438) and has a range of 130 to 160 kilometres (about 80 to 100 miles). The Munich-based company trumpeted technological features of the model, which can seat four, including a carbon fibre passenger cell to help offset the weight of the batteries and an aluminium chassis. 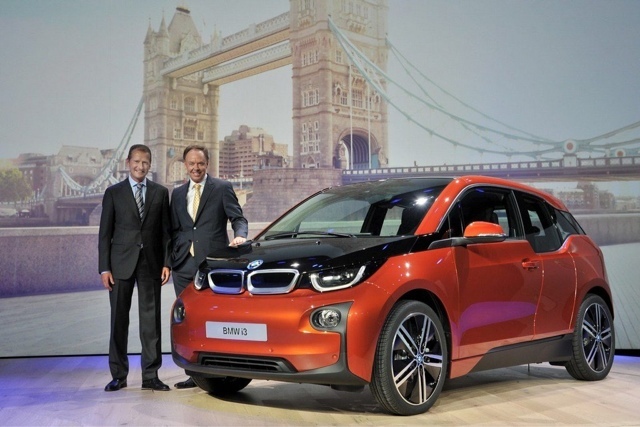 BMW said the global market for electric vehicles was showing positive development. "After almost 93,000 electric vehicles were registered worldwide last year, a total of 150,000 units is already forecast for the current year," a statement said. Germany set a target in 2008 of having one million electric cars on its roads in 2020 and said it wanted to be a pilot market in the field. But Chancellor Angela Merkel has acknowledged that the country would struggle to reach the target while insisting the goal should not be dropped. The government offers tax incentives to electric car drivers but campaigners say much more needs to be done to encourage people to switch from petrol or diesel to electric vehicles. The i3 would be a good addition to the currently available locally - Leaf, iMiEV, and the soon to be available Chevrolet Spark. Smart car. No matter how it is priced in Malaysia, there's people who are going to buy!